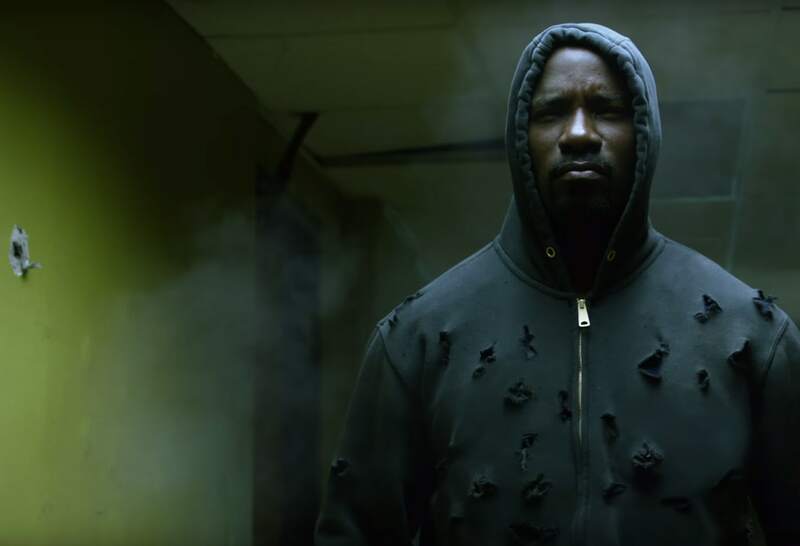 Luke Cage is coming to his own series on Netflix, and Marvel released a couple of awesome trailers to whet our appetite. If you haven't seen Luke's appearances on "Jessica Jones" or you have no idea who he is, get ready for three minutes of school. And if you want to see Luke Cage in action, check out this teaser where Cage is brawling and bouncing off bullets.